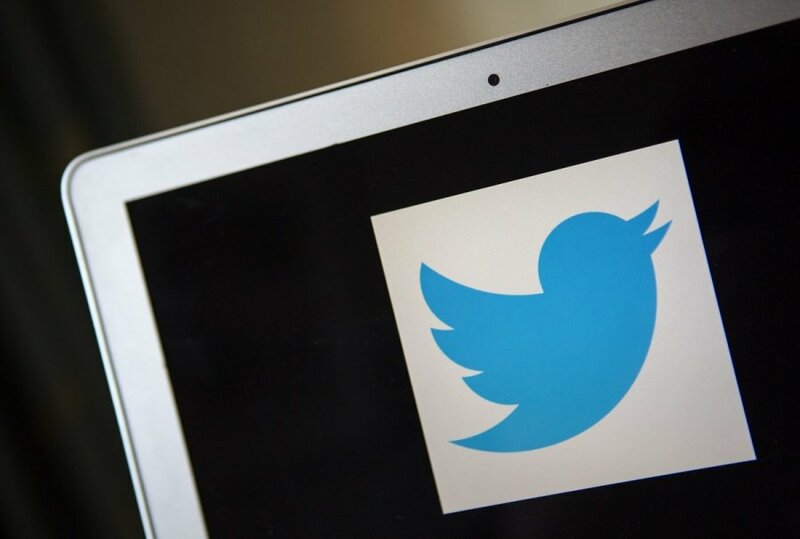 A study by Twiplomacy shows that the Lithuanian Ministry of Foreign Affairs is among world's best-connected diplomatic institutions on Twitter. With 64 mutual connections with peers and world leaders, @LithuaniaMFA is eighth on the list topped by French Foreign Minister Laurent Fabius (@LaurentFabius). Being mutually connected on Twitter allows leaders to direct message each other and to have private conversations. Fabius has 99 such connections, followed by the EU External Action Service (@eu_eeas) with 82 and Russia's Foreign Ministry (@MFA_Russia) with 79. Lithuania's Foreign Ministry, led by Minister Linas Linkevičius, continues to be Twitter leader in the Baltics. @LithuaniaMFA is followed by 75 world leaders (of 647 surveyed by Twiplomacy) and is in the 63rd spot among Twitter accounts most popular among world's decision makers. The Twitter account of The Lithuania Tribune (@lithuaniatribun) has also made it into the list. With 5 world leaders following news and views from Lithuania, we are at 3,385 in Twiplomacy list. Join world leaders and follow news from Lithuania on Twitter.